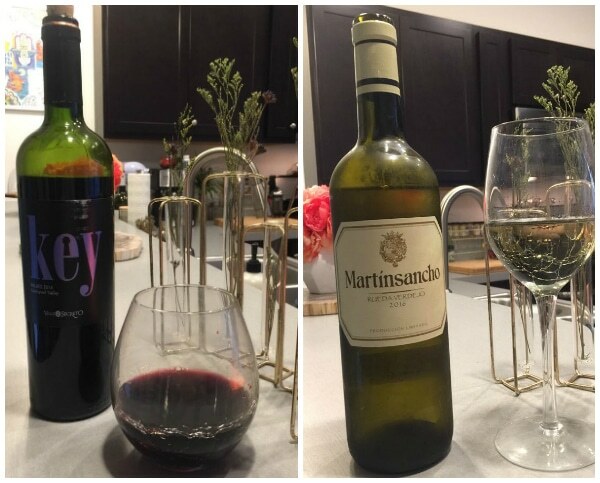 You prefer the refreshing, fruity and almost crisp taste of white wines. 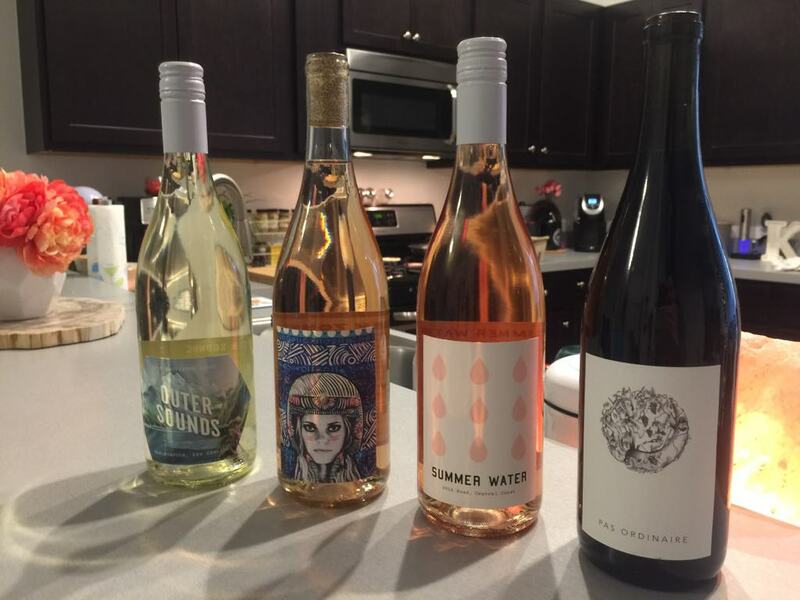 From pinot grigio to a dry, yet lovely chardonnay, you appreciate what goes into making a delicious white. 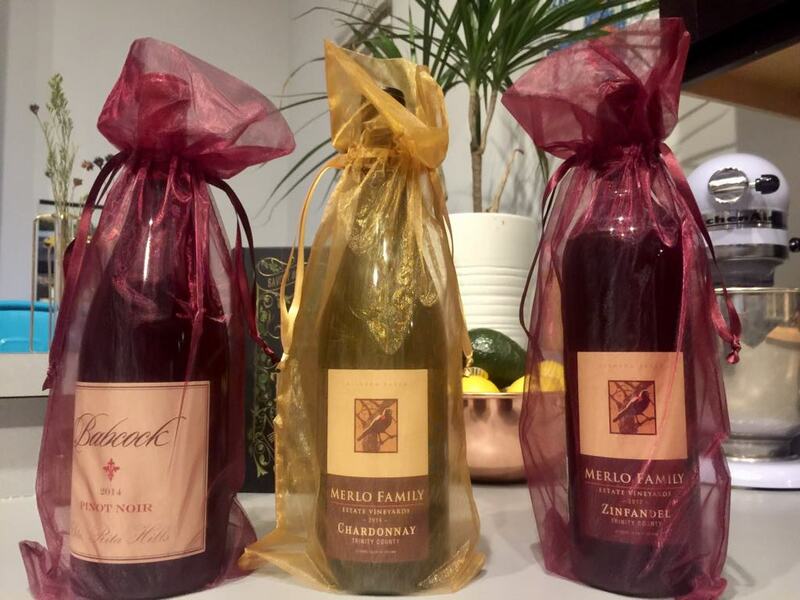 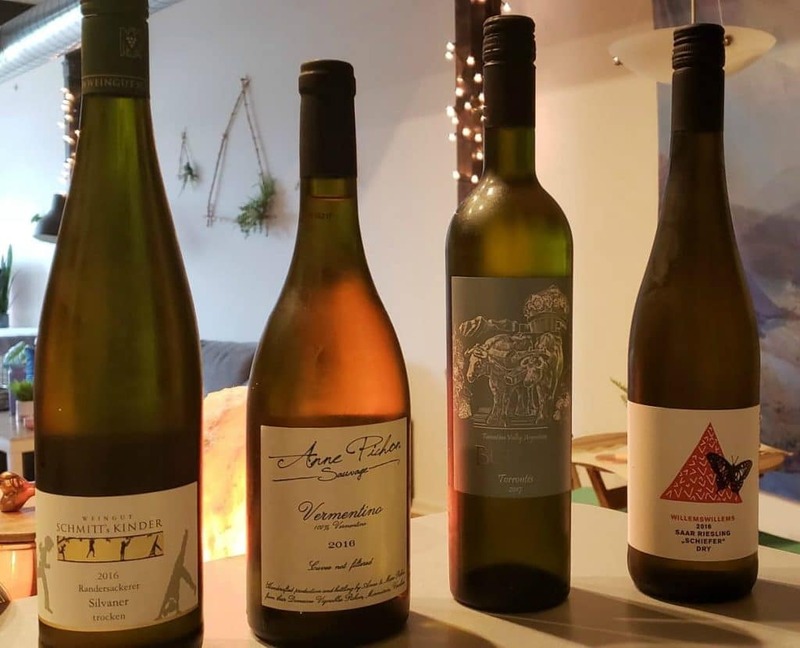 Every club out there offers a bottle (or two) of whites, but too few dedicate themselves to the white wine lovers just like yourself. 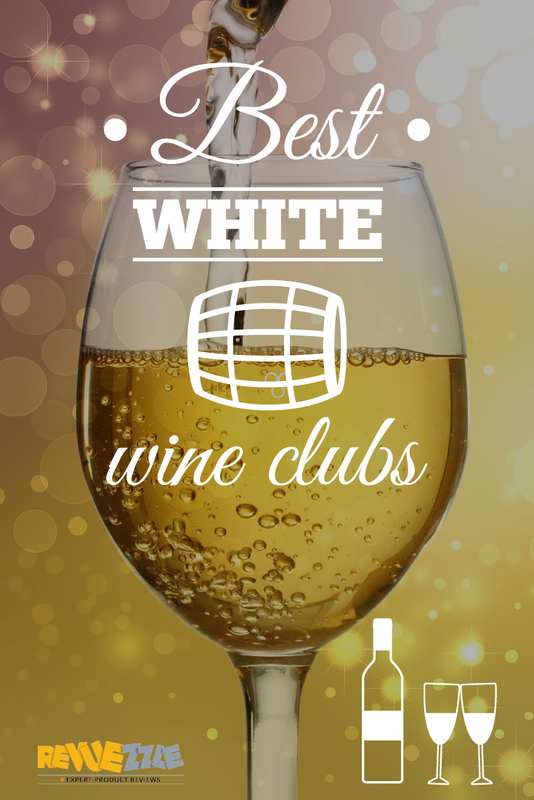 That is why we have scoured the list of wine clubs out there, assessed their quality and selection, and have brought you a list of the top five Best White Wine Clubs out there. 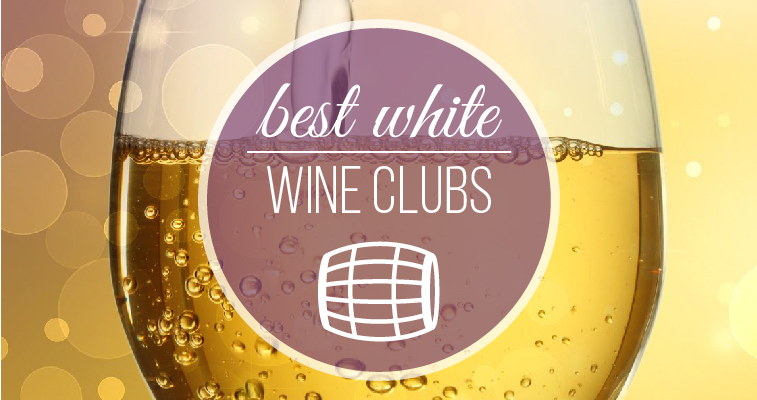 These clubs are devoted to the white wine drinkers who want something light and delightful.